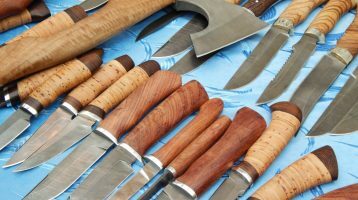 T&K Promotions put on gun shows for gun and knife aficionados, gun enthusiasts, experts and novices. 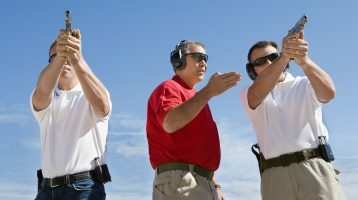 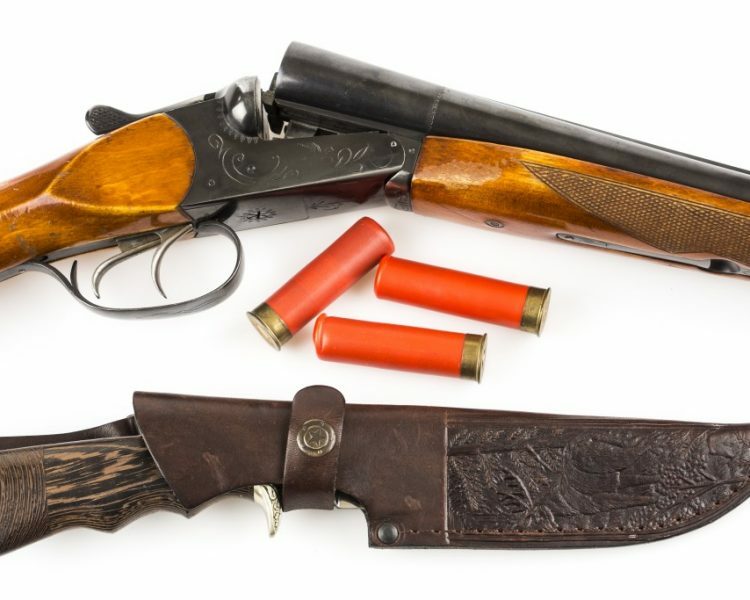 The gun shows are organized and designed to highlight guns, knives and other archery related items, so attendees get what they come for, the very best selection of guns and knives that can be found in East Texas. 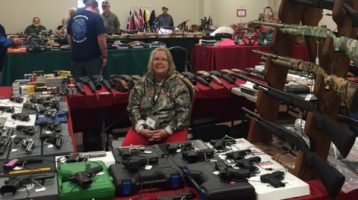 Find Gun Shows in your area on the largest Gun Show and Knife Show Calendar with the Gun Show Trader.